WoMRadio is the show for Mompreneurs and the NEW Business Woman!!! Founder Dori DeCarlo, and the amazing hosts that join her, are here with a rotating show platform. Monday's are for Music, Movies and Matinees, Tuesday's the Business Spotlight Shines, Wednesday's feature Healthy Habits, Authors, and Parenting, Thursday's focus on Mom-Made Products and Making a Difference and Friday's we are going to begin a late-night Mom's After Dark call-in show. Hosts Janice Clark, Renee Sullivan and Beth Hilton are here with new and archived shows. Past shows in archive feature Mindful Healthy Habits with Traci Timmons and Dr Ellen Ferranti, Managing Mompreneur Mayhem with Cena Block, Baby Sleep Help 911 with Baby Sleep Whisperer Ingrid Pruher, The Sneaky Mom Kas Winters, Productive Play with Debi Dutton and Elissa Sungar and more. Live or in Archive WoMRadio is sharing the wisdom of women, in business and in life. Moms After Dark...no Scripts Needed! The 2nd Friday of the month we just let the conversation go where it travels! Have you ever sat around with your friends gabbing and thought we should do a radio show because we are so fun?!? Well...that is what this show is all about!!! Here on #WoMRadio we share Moms After Dark from 10pmET-12amET and you can enjoy our conversation in archive, too! This is an unscripted show with a group of women just letting our hair down and talking about what's happening. We laugh, sometimes we cry, but we always enjoy the time we spend together and hope you will give us a call and become part of the conversation! Give us a call at 213 943 3757 and hit #1 so we know you want to join in! We continue to partner with No Such Thing As a Bully and The Moment of Kindness Foundation to help bring more kindness into the world and and say thanks to Smith Sister Bluegrass for fabulous theme song, She is You!. Thank you sponsors Safety Bags, Inc and StadiumBags.com Be sure to follow us on Facebook, Twitter and Instagram. Email dori@wordofmomradio.com to become a guest or sponsor! 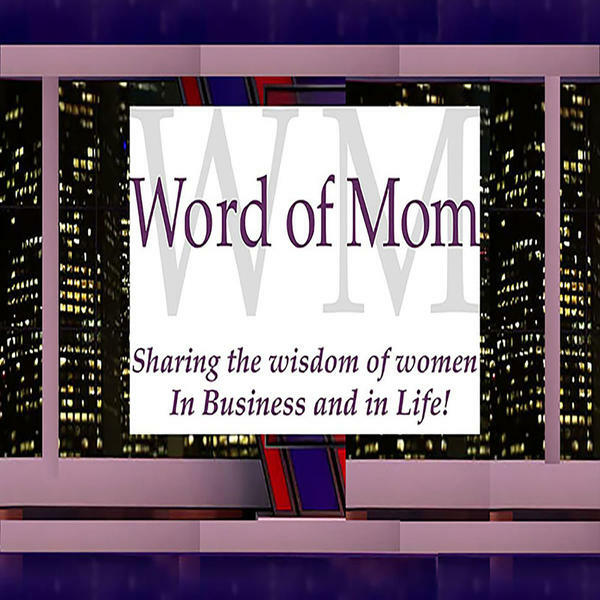 Word of Mom Media Network ~ Sharing the Wisdom of Women in business and in life!